Are You Relocating To The Denver Area? 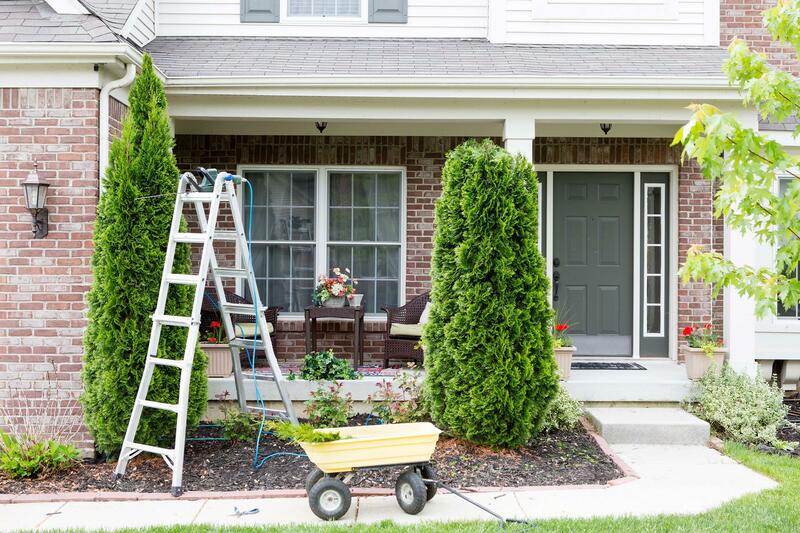 In today’s market buying a new home could be the smartest move you make. 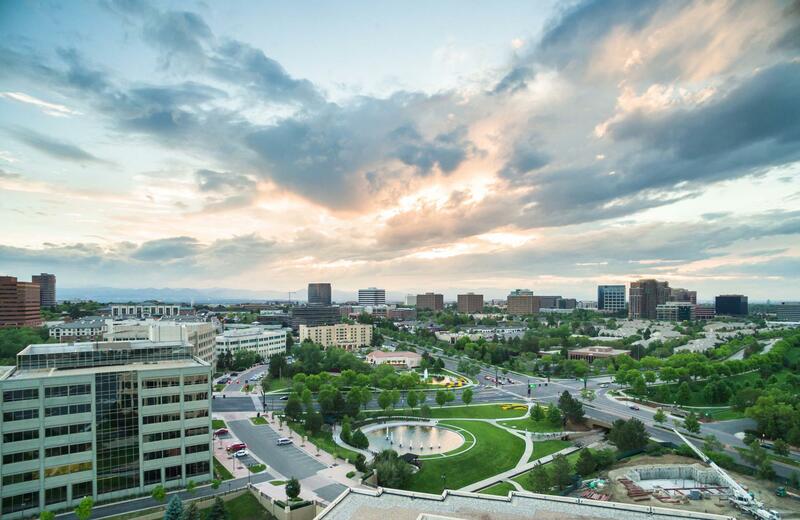 Metro Denver has an enviable quality of life that makes it simply one of the best places in the U.S. to live and work. 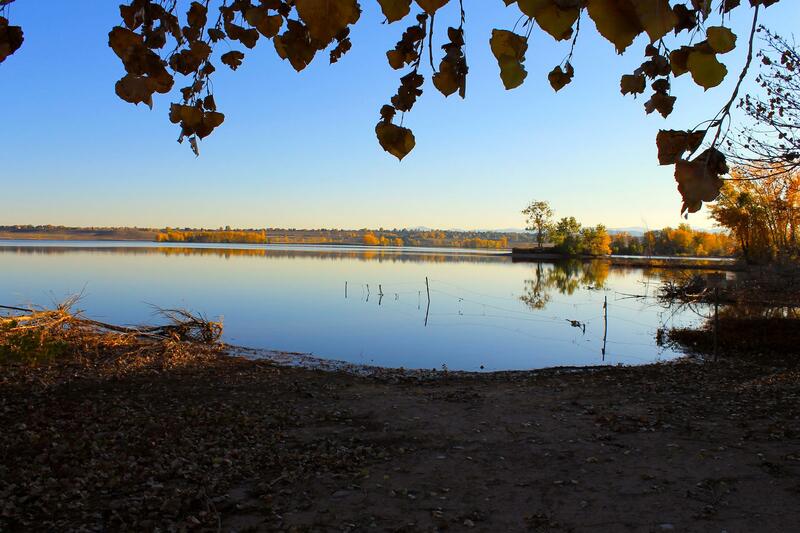 With 300 annual days of sunshine and the nation's largent public park system, Metro Denver residents dabble in everthing from skiing to hiking, mountain biking to river rafting. Perhaps that's wy Metro Denver is the fittest city in the U.S. which also make its workforce healthy, active and fit for buisness. Colorful Colorado! World class skiing, hiking, biking, camping, rafting, hunting and fishing. Metro Denver is also a place that stimulates business. 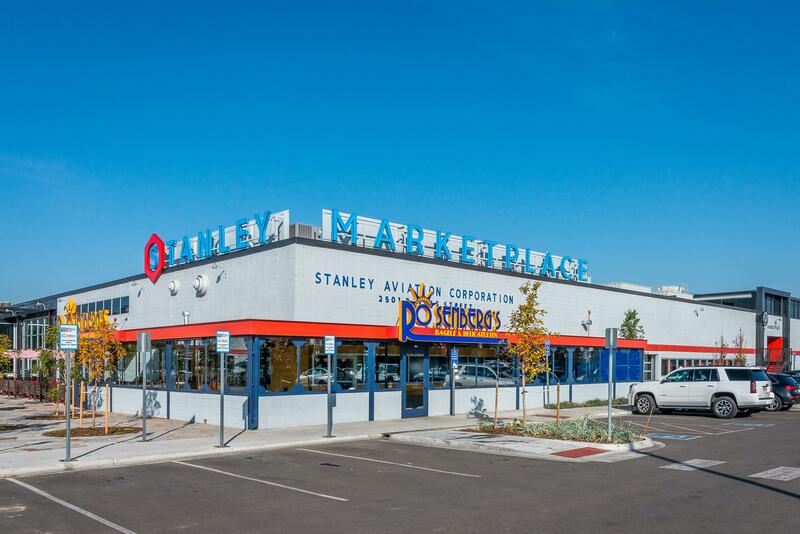 Employers relish Metro Denver's multi-model transportation system, fully developed communications links, and incredibly inviting business climate. 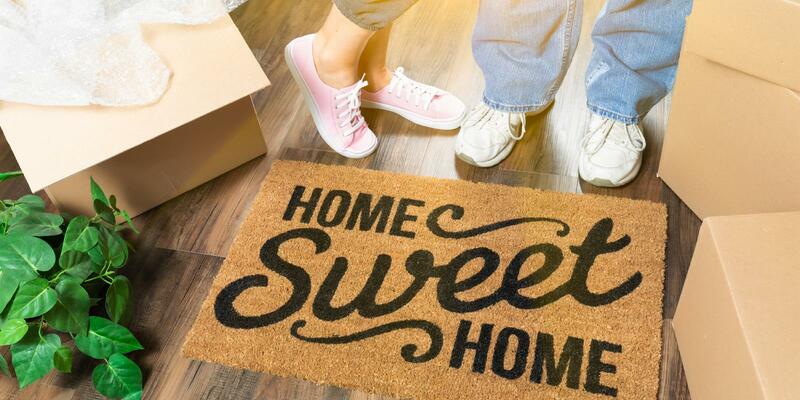 Contact me today at 303-898-5036 / kathdenver@aol.com to start the relocation process! Welcome to the City of Arvada's web site. A thriving city of just over 103,000, located just northwest of Denver. You will feel at home in our city of about 290,000 people. 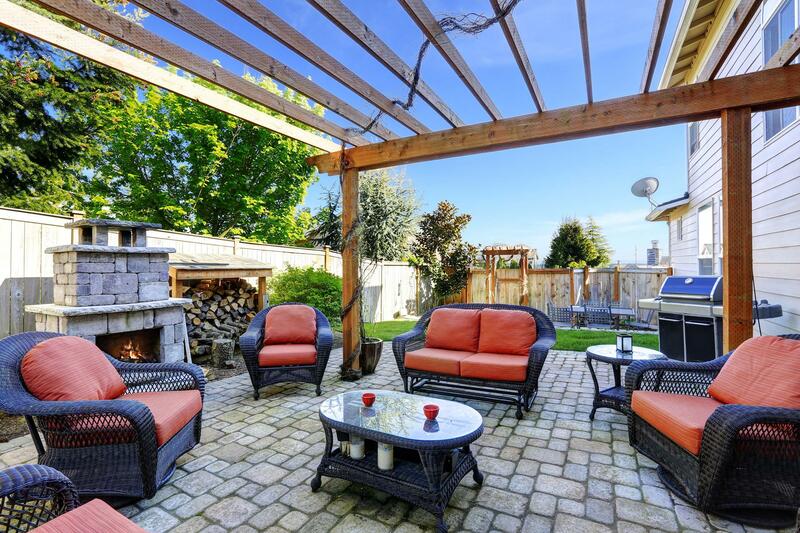 Aurora is a special place where you'll find friendly people and all the conveniences that come with being a metropolitan city. The City of Centennial is Colorado's newest city, located in the southern Denver metropolitan area, entirely within Arapahoe County. 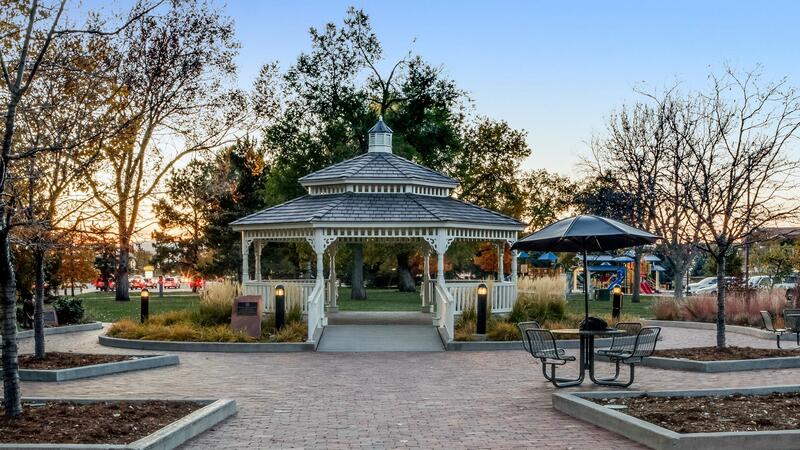 Centennial is adjacent to the cities and towns of Aurora, Englewood, Foxfield, Greenwood Village, Highlands Ranch (unincorporated Douglas County), Littleton, Lonetree, and Parker. Welcome to the City of Lakewood's web site. Located just west of Denver. Welcome to the City of Westminster's web site. Welcome to the City of Wheat Ridge's web site. 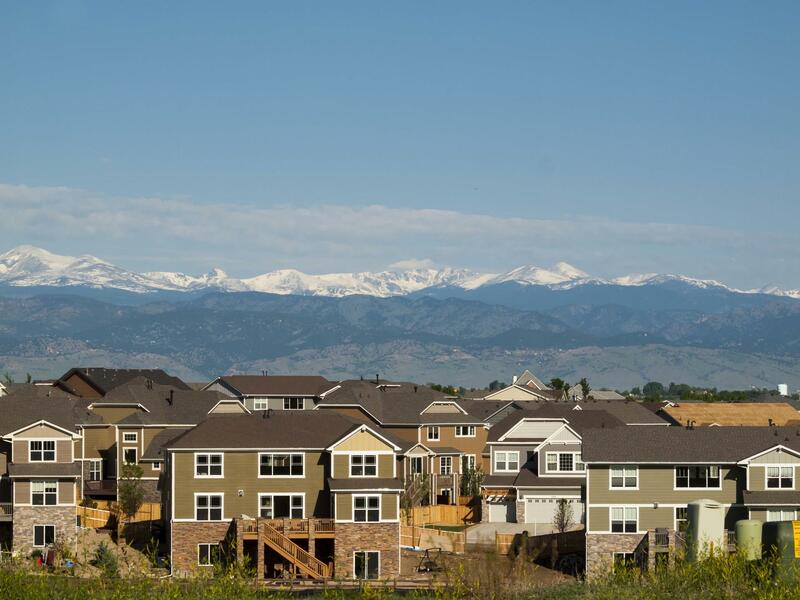 This website offers information about the Metro District's programs and services in Highlands Ranch, Colo. Highlands Ranch is a 22,000-acre master-planned community which was founded in 1981. 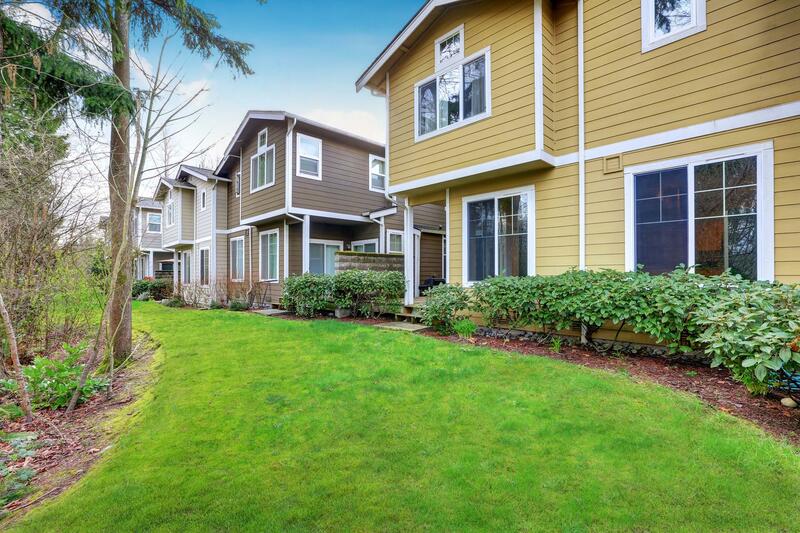 The community has a population of 93,477 in 29,368 single family homes and 3,305 apartments. 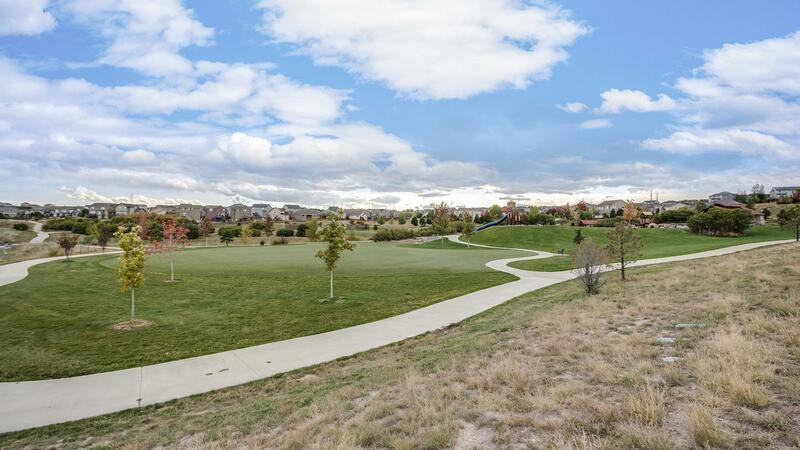 Highlands Ranch is located 12 miles south of Denver in Douglas County and offers a wonderful quality of life and opportunities for an active lifestyle. Welcome to the town of Parker's web site. Located about 20 miles south and east of Denver in Douglas County. The Town of Elizabeth has been in existence as a small, stable community since the late 1890’s. Located in the western portion of Elbert County, Elizabeth is approximately 45 miles southeast of Denver. The Town is sited at an elevation of 6,530 feet and is set in a unique pine forested area. Elizabeth has been recognized as Tree City USA by the National Arbor Day Foundation. The primary transportation access to the Town is Highway 86 which runs in an east/west direction. The Town of Elizabeth is largely influenced by its proximity to communities in Douglas County, including Parker, Castle Rock and the Denver metropolitan area. Approximately 80% of the population of Elbert County live in western portions of the county and around the Town of Elizabeth. 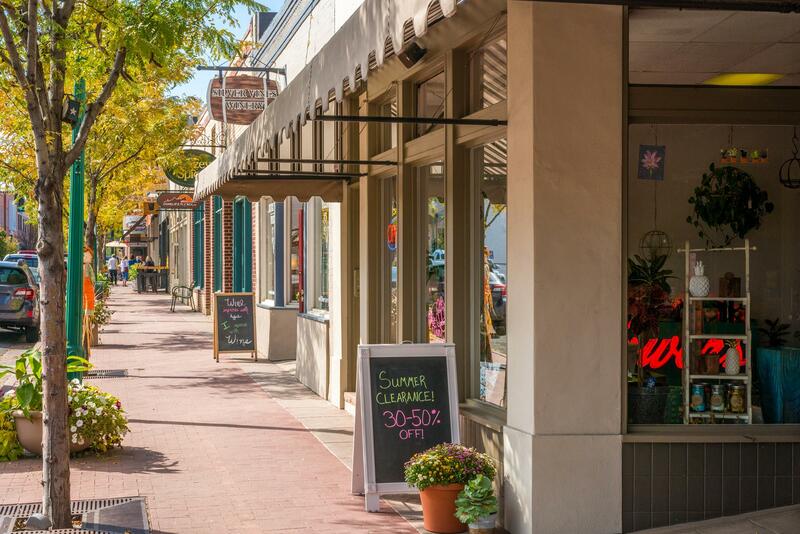 Many residents commute to Denver and its southern suburbs to work and shop. 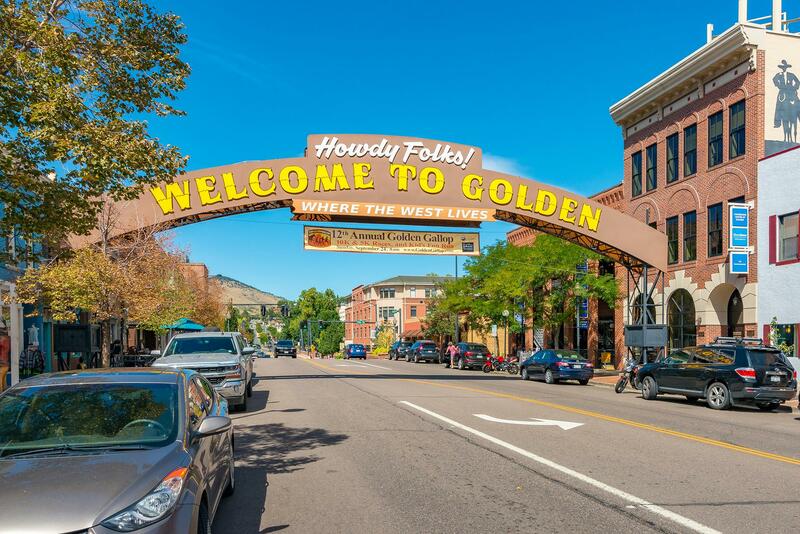 The Town's feature is, therefore, closely tied to growth potentials of Colorado's Front Range Communities. 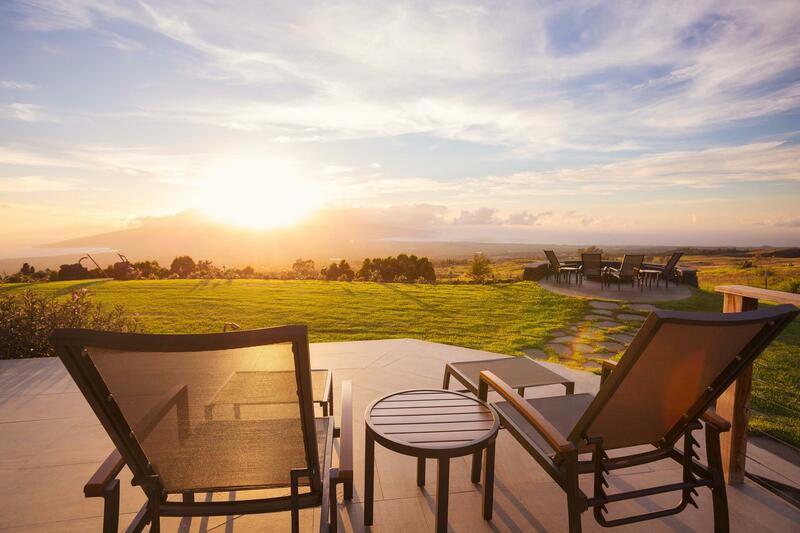 In today’s market buying a new home could be the smartest move you make.